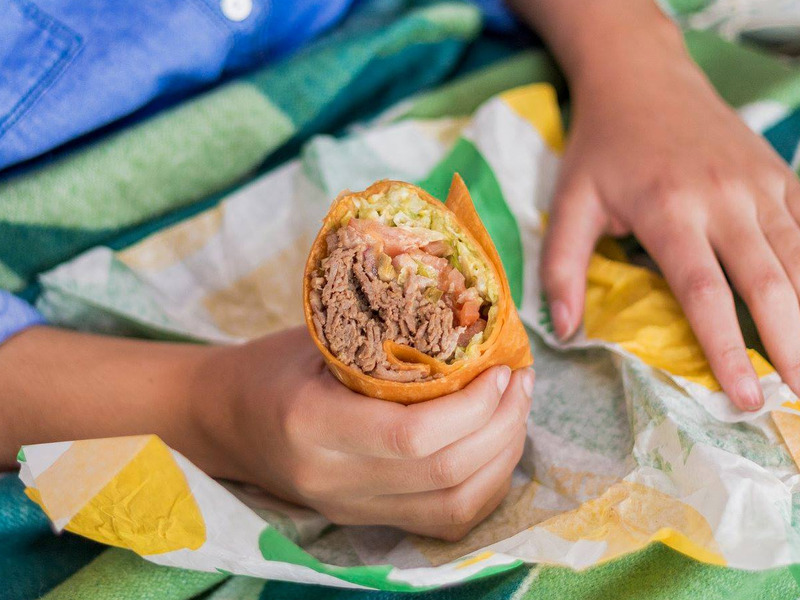 SubwaySubway has added wraps to its menu. Franchisees are also sceptical that this will fix some of the chain’s more ingrained problems. The sandwich chain kicked off 2018 with a controversial $US4.99 footlong sub deal, despite some franchisees’ concerns over its profitability. In February, Subway debuted a long-awaited loyalty program. And, in early March, the chain launched a new line of wraps. The announcement of the loyalty program gave Subway’s reputation a much-needed boost, according to YouGov BrandIndex. On February 22, the day the program was announced, 37% of surveyed adults said they’d consider buying Subway the next time they ordered fast food. That figure climbed steadily to 40% in mid-March. Interestingly, Subway’s current customers had the opposite reaction, with consideration rate dropping from a peak of 75% in late February to 70% in mid-March. Courtesy of SubwaySubway’s new ‘Fresh Forward’ design, which it introduced last year. Three franchisees who spoke with Business Insider had similarly mixed feelings. The franchisees – each of whom is from a different part of the US – spoke on the condition of anonymity because of the company’s reported history of retaliation against franchisees who speak with the media. While the $US4.99 footlong deal successfully boosted traffic, bringing in more customers, franchisees said their locations were losing money on the promotion. Subway’s corporate executives “need to analyse promotions to ensure they are effective,” a franchisee who owns two locations and has been a franchisee for decades told Business Insider. Subway did not immediately return Business Insider’s request for comment on how the new initiatives are playing out for franchisees. However, it may be too late to help franchise owners in more dire financial positions. Subway’s traffic has significantly declined in recent years. In 2017, the chain’s US store count fell by 909, and executives say that the chain will probably close more locations this year. “I have not met one happy Subway franchisee yet,” the franchisee said. Corporate management is filled with “clowns,” and Subway is “like a circus,” this franchisee added. Earlier this year, franchisees told Business Insider that they were concerned about issues such as subpar produce and an inability to keep up with the trends. Many expressed concerns regarding CEO Suzanne Greco – the sister of Subway’s cofounder Fred DeLuca – and her abilities to lead the company. 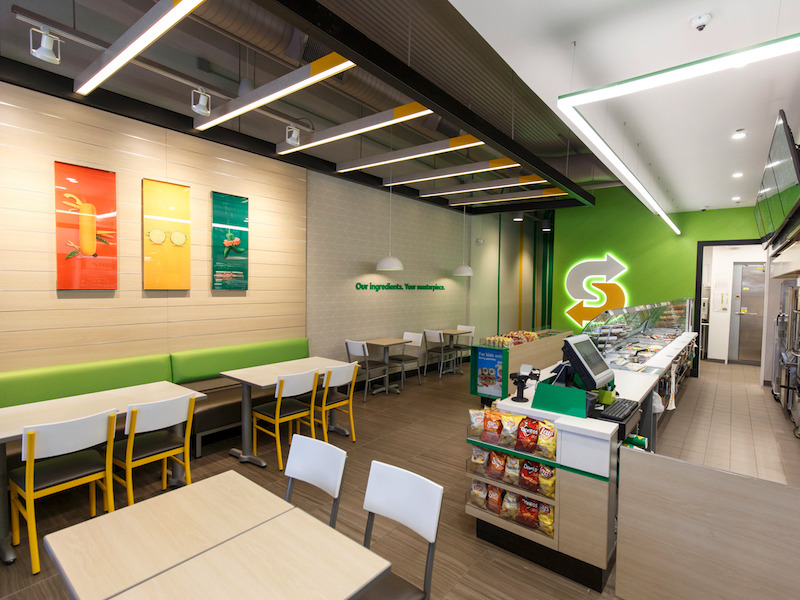 Subway is attempting to address concerns with changes such as the loyalty program and redesigned locations. The chain is also working to relocate up to 1,000 struggling locations this year – one of the few Subway initiatives that franchisees with knowledge of the situation told Business Insider successfully boosts sales.